Traders on the Copperbelt have hiked the price of mealie meal by as much as K5 due to the increase in fuel prices. And some traders say life will become very difficult for ordinary citizens with rising costs of basic needs. A check at Ndola’s busiest trading area, Main Masala, found that a 25 kilogramme bag of breakfast was being sold at K74 from K69. And another check at Chifubu market found the price of the commodity had been increased by between K3 to K4. At Main Masala, the traders said the fuel price hike triggered an increase in mealie meal prices. “My brother, we don’t manufacture mealie-meal. We just order and resell. Now when we went to order, we found that there is an increase, so we ordered and also effected the increase…This is not our making, but it is the government that has increased [fuel prices] because we have no control,” Joseph Chilumba, a trader, said. And some residents talked to expressed disappointment at the mealie meal price increase. “Anyone who plays with our food is a bad person and we can’t tolerate such. Wait and see what the people of Masala will do,” said Melody Ngosa. 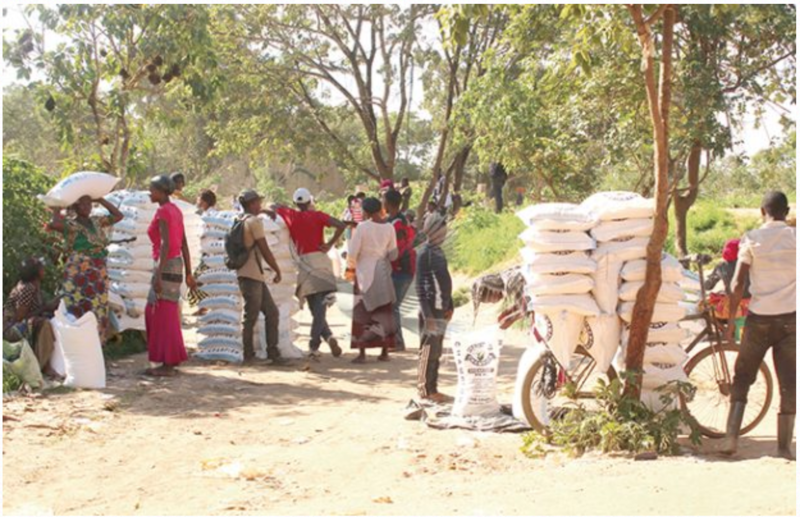 And in Chifubu, many residents were in shock to find that mealie meal prices had been hiked. “It is shocking to see this but it was expected because the government increased fuel. So if they increase fuel, you expect that everything will be increased. But entirely, it’s the government to blame,” said Matthews Tembo, a resident.